There's more than 1 band called Silk. For the japanese one that was not formed by 大森絹子(Kinuko Oomori), please refer to ＳｉＬＫ. 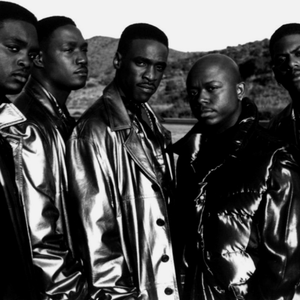 Silk is a five-man R&B group best known for their 1993 #1 single "Freak Me" from their debut album Lose Control. 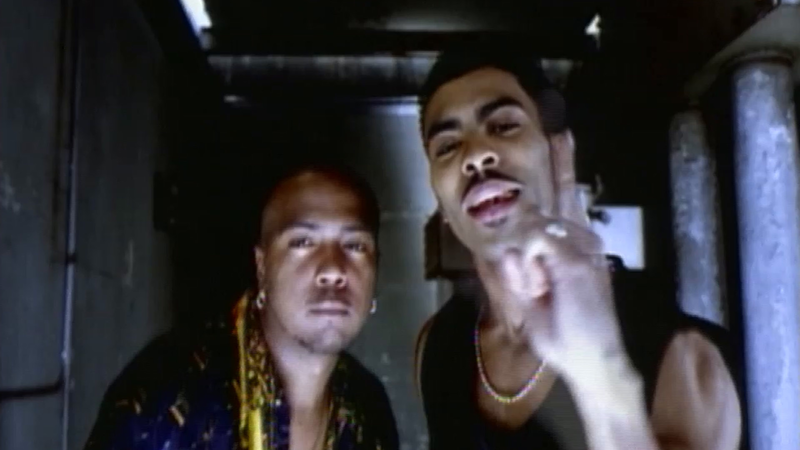 They had another hit single from the Lose Control album "Girl U For Me" which helped the album reach double platinum status. They later had success with hits like "Meeting In My Bedroom" and "Tonight."